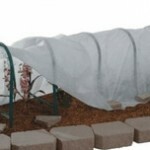 Use to create a greenhouse effect for early planting. The new Mark’s Choice Nylon Knee Pads have been torture tested on my own knees for many hours. The unique design allows for easy installation and the kit includes a roll of jute twine. A big-volume, tear-resistant yard bag. 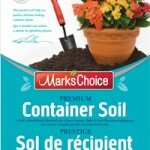 There is nothing handier than a Mark’s Choice garden pail. 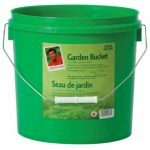 Weather-proof, water tight, light and strong, tough and affordable garden trugs. Clay holder specifically designed to hold a ball of twine and a convenient pair of scissors. 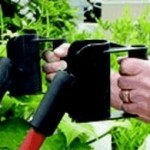 Makes weeding, clean up, and harvest easier and with less mess. A light weight work horse of a wheelbarrow. 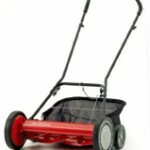 This push mower is lighter than most and cuts a 20″ wide swath. ..